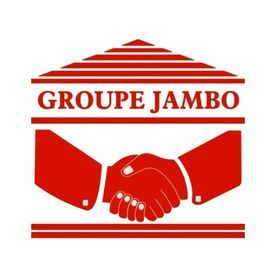 Verdant Capital acted as sole advisor and manager to Ferme Agro Pastorale Jambo SARL (Ferme Jambo), the leading integrated maize flour producer in the DRC in raising USD 7 million in debt financing. This rare financing is special in that perceptions of risk in both, the sector and the country, have slowed financings of this type. The transaction represents Verdant Capital’s second successfully completed project in the DRC in 2018. Verdant Capital sees significant untapped potential for the DRC given its 85 million potential consumers, significant mineral resources, fertile agricultural land and potential for political renewal.